Janet Henderson Obituary - Whitby, Ontario | Barnes Memorial Funeral Home Ltd. The Memorial Candle Program has been designed to help offset the costs associated with the hosting this Tribute Website in perpetuity. Through the lighting of a memorial candle, your thoughtful gesture will be recorded in the Book of Memories and the proceeds will go directly towards helping ensure that the family and friends of Janet Henderson can continue to memorialize, re-visit, interact with each other and enhance this tribute for future generations. 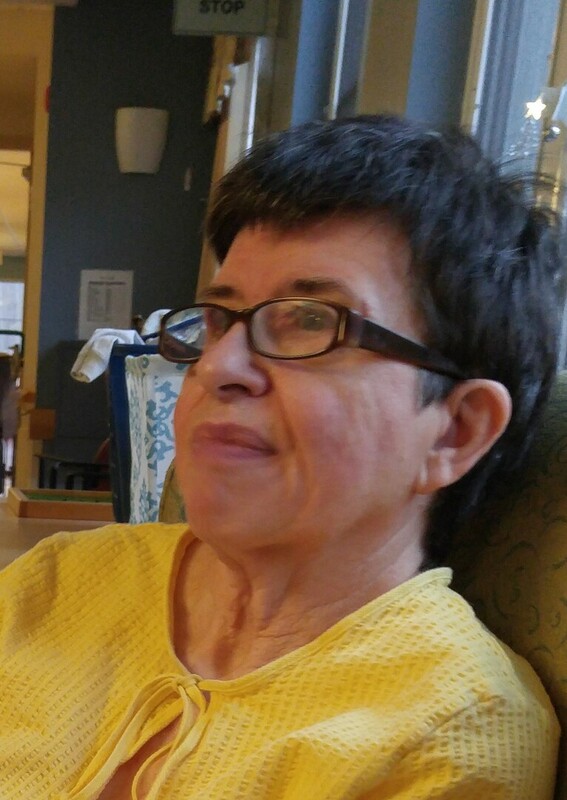 HENDERSON, JANET ELIZABETH Passed away peacefully on April 2, 2018 at St Joseph’s at Fleming in Peterborough. Janet will be missed by her son Brian (Amy), daughter Julia, their father Joseph Sheldon (Jenny), grandsons Griffith and Thorn, brother John (Joanne) niece Ashleigh and nephew William. She was predeceased by her parents Carson and Ida (Batchelor) Henderson, brother Robert (2011) and sister in-law Stephanie (2017). Janet was born August 27, 1949 in the Bancroft Red Cross Hospital, raised on the family farm on the Ridge, attended Coe Hill Public School, North Hastings High School and the University of Toronto. Janet taught high school for several years in Toronto and Waterloo. Cremation has taken place and a family celebration of life will take place later in the year.